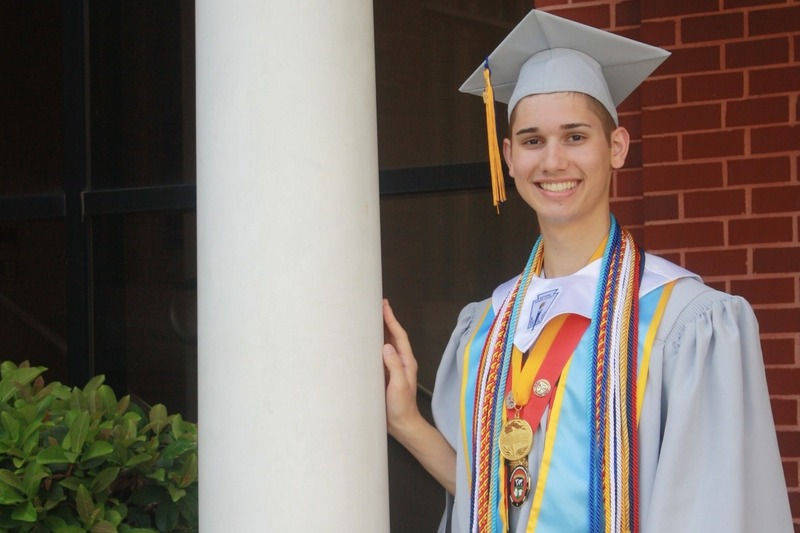 Florida teenager Seth Owen was thrust into the national limelight after his story about the challenges he faced as a young gay man went viral. First, his religiously-devout parents forced him into “conversion therapy” that aimed to turn him straight. Then, in his senior year of high school, he was forced to move out so he was homeless and couch surfing with friends. Yet during all this, Seth maintained a 4.61 GPA, graduated from his Jacksonville FL high school as co-valedictorian, and was accepted to Georgetown University. But without his parent’s support, Seth’s dream of college was almost cut short, until a former teacher stepped in and started a GoFundMe campaign to cover Seth’s tuition. His story went viral and the campaign closed off at over $141,000. An appearance on the Ellen DeGeneres Show garnered even more support (including a $25,000 donation). Now Seth is paying it forward. Seth decided to use the extra money raised to start Unbroken Horizons, an inclusive scholarship foundation that aims to tackle inequity in education, beginning by offering scholarships to LGBTQ+ youth of color. As Seth told Teen Vogue, “it was important that the foundation prioritize not only LGBTQ+ youth who are at an elevated risk for homelessness, often due to family rejection, but also young people of color who find themselves at the intersections of discrimination.” Unbroken Horizons supports not only LGBTQ+ youth heading to college but also to career, technical and vocational schools. In recognition of Seth’s journey, he was named to the 2018 OUT100 by Out Magazine. Today Seth is an undergraduate student at Georgetown University where he plans to double-major in Government and African American Studies. He is also a Youth Ambassador for the Human Rights Campaign and an intern in Congresswoman Stephanie Murphy’s Washington D.C. office. As part of SpeakOut, he hopes to inspire others with his story of resiliency and finding support to overcome what once seemed like insurmountable obstacles. "Seth Owen has a story to tell--a story that will change hearts and minds and turn despair into hope. At age 17, Seth endured the trauma that so many young LGBTQ people fear---rejection from his family and church community, and the deep loss and pain that comes with it. With the support of friends and a few key adults at school, Seth was able to slowly rebuild his life and pursue his goal of attending college---not without bumps and bruises. There is no doubt that Seth is incredibly resilient and committed to living his life authentically and with meaning. 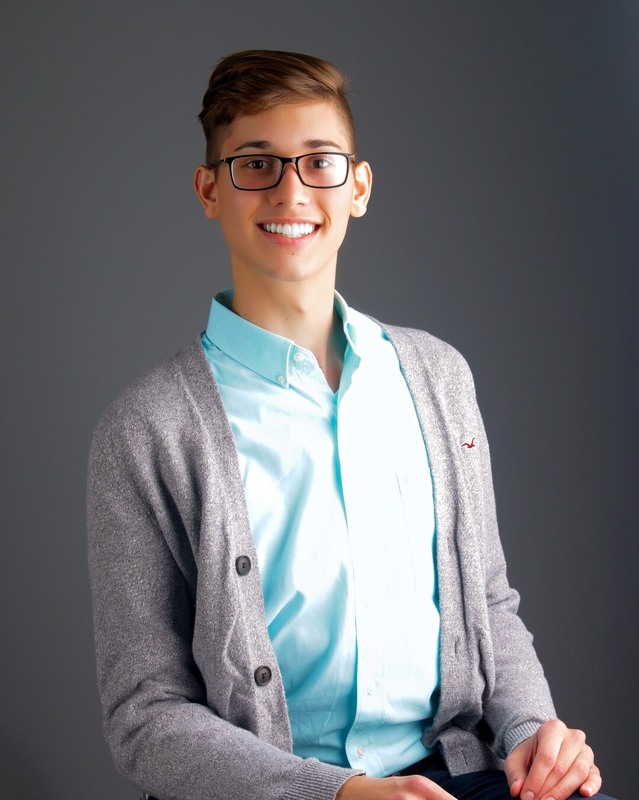 In his role as an HRC Youth Ambassador, Seth has had the opportunity to share his message from the main stage at our annual Time to THRIVE conference and will be speaking a a variety of HRC events over the next two years. Seth is a powerful, poised public speaker who can blend humor and pain and joy and reflection and wisdom into his story---a story that everyone needs to hear." Seth’s journey touches on a range of issues impacting LGBTQ+ people and others, from homelessness to mental health challenges, from the role of religion to the promise of education. How he navigated and found his truth amidst countless obstacles is an inspiring story that provides powerful lessons for how we find solutions and balance, healing and authenticity. Can Gen Z Change the World? Gun control, climate change, racial and gender equality, immigration, income inequality - these are some of the issues that young people are lifting up, marching for, and demanding society take action. Gen Z is the most racially and ethnically diverse generation and makes up 25 percent of the U.S. population. Yet some data suggests Gen Z is also the generation least likely to vote. In this talk, Seth dives into what it means to be a young person in today’s world, and how young people can mobilize, become leaders in their community, and inspire change to ignite the world.